Spongebob Squarepants is an American cartoon series which created by an animator, Stephen Hillenburg. This cartoon aired on Nickelodeon, a special television station for children. This animation film is telling the story of Spongebob Squarepants (the same name used for the title) and his friends. 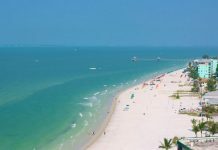 The story can be his daily life, activities, or friendship. There are so many characters inside the story of this cartoon series which makes it more interesting. So, who are the characters in this film? 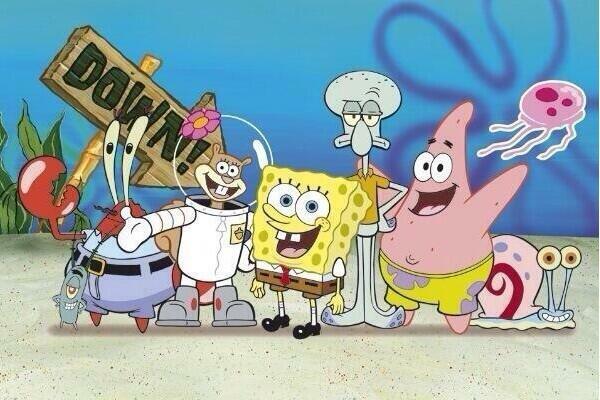 Now, let’s check it out together some of the main Spongebob Squarepants characters that you should know below. He is the main character/protagonist in this film. He is a square and yellow sea sponge but looks like a kitchen-type cleaning sponge who lives under the sea, inside of a pineapple. A white shirt, brown short pants, red tie and black shoes with white socks are his favorite clothes that he used to wear. He works as a fry cook who makes Krabby Patty at a fast-food restaurant named Krusty Krab. Spongebob likes to play with his best friends, catch the jellyfish, blowing bubbles, and do karate. He is Spongebob’s best friend who lives under the rock which has an antenna on top of it. 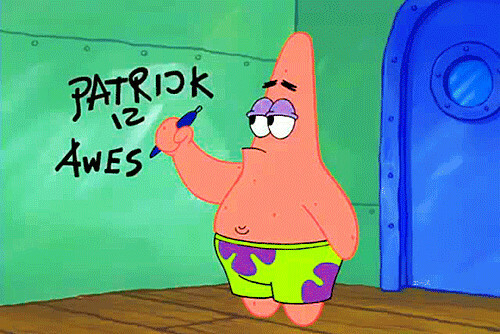 And he also one of the most favorite Spongebob Squarepants characters. Green short pants with a purple flower pattern are the characteristic of this character. He often makes some unexpected thing which leads to a problem when he played together with Spongebob. Besides, he is extremely unintelligence. That’s why he has no job in this film although in some episodes he appears with a job. Squidward also a friend to Spongebob and Patrick as well although he does not admit it. Moreover, he hates both of them because they always disturbing him while he is doing his favorite activities. 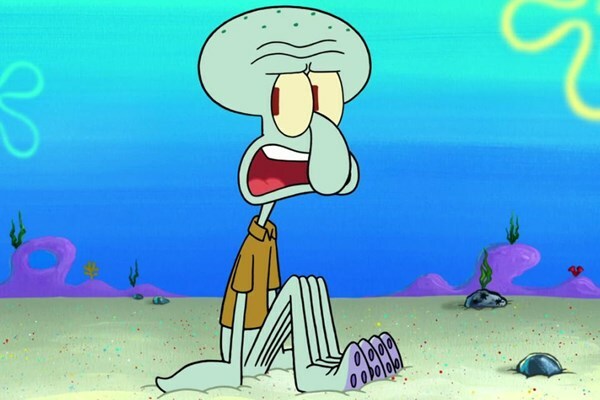 Squidward appears with his large nose and many legs. He used to wear his brown shirt and likes to play the clarinet. A cashier is his job and he works at the same place as Spongebob, in the Krusty Krab. What a poor Squidward? LOL. The owner of Krusty Krab as well as the manager of Spongebob and Squidward. He appears in a light blue shirt and jeans. 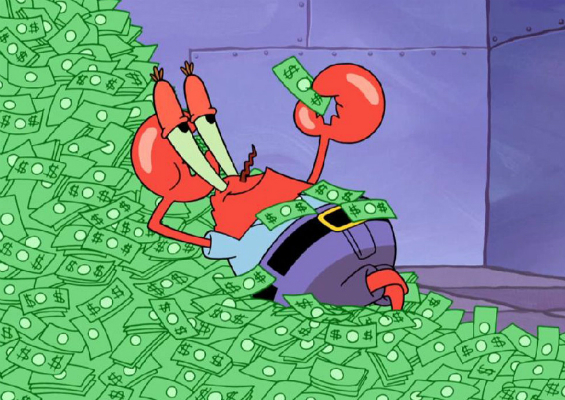 Krab is a greedy creature who obsessed with money, money, and money. Even he is willing to give his life for the money. He tries to protect the secret recipe of the Krabby Patty from the chase of Plankton. 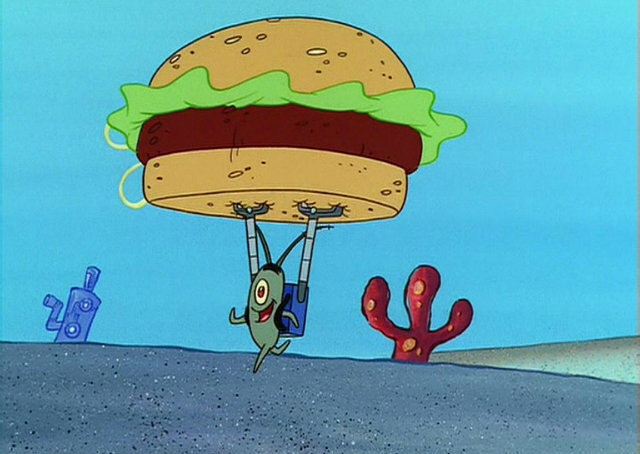 Plankton is Krab’s rival who owns the Chum Bucket, the rival restaurant to Krusty Krab. He used to friend with Krab when they are a child on one episode but he was originally known as the archenemy of Krab. Hundreds of times, he already tries to steal the secret recipe of Krabby Patty from Krab’s hand. But unfortunately, hundreds of times, he failed to steal it. 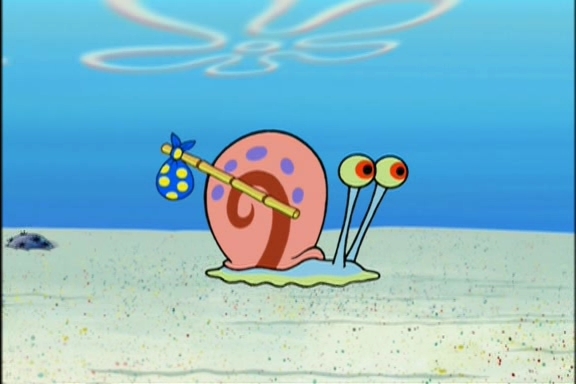 Spongebob beloved pet who actually a sea snail but sounds like a cat. In this cartoon series, sea snails are analogous to kitty cats. They usually kept as a pet or a wild animal on the street throughout the film. 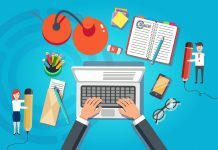 How To Get Starbucks Voucher Worth $100?